In a move designed to quell those worries of lack of depth at the back – the Iron have moved quickly and signed Welsh defender Christian Ribeiro on a 2 month loan deal. The Neath-born 22 year old has agreed terms with the Iron, and the club have announced that he will sign on Friday morning, as both concerned clubs have also agreed terms. The announcement of the signing, and yet the delay – seems rather odd though. The only logical explanation appears to be that Scunny are waiting on the departure of Michael Nelson before committing themselves to spending the cash. Christian is of Portuguese descent – despite having Welsh parents and having grown up in Gloucestershire: is a product of the Bristol City Academy, and has made 14 appearances for the Robins in all competitions so far. The 6ft defender is particularly noted for his ability to play at Right-Back, and previously during his career has spent time on loan at Stockport, Colchester and Carlisle – making a grand total of 11 appearances in all competitions throughout those 3 loan spells. 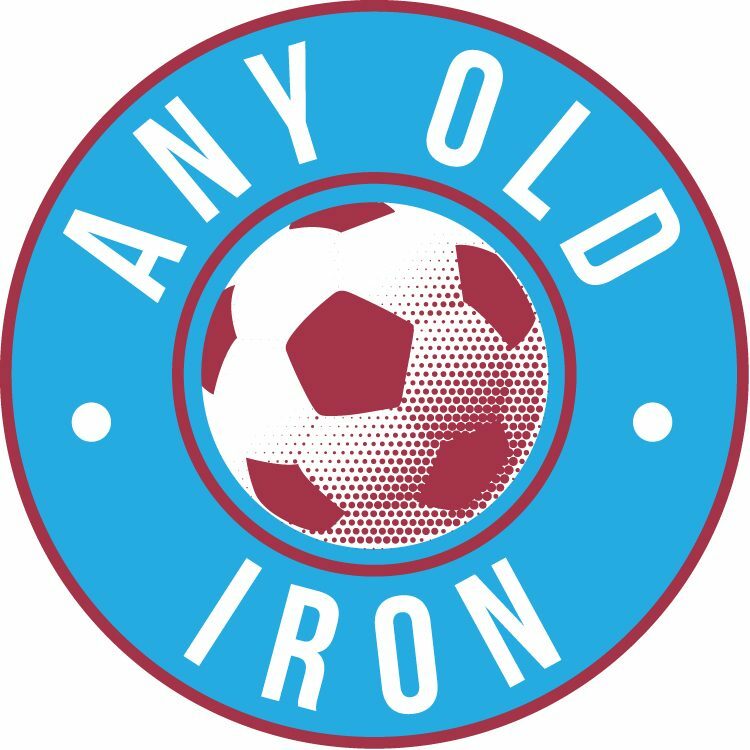 On paper, he appears a decent signing from the Iron – and with injuries, (only 1 to him), having curtailed his first two loan spells: so you just hope that he can swim for us as soon as possible. He will go straight into the squad for the away game to Colchester, although it is not yet known whether that will entire the Welsh international in starting straight away. The 2 month loan spell is thought to coincide with the period of time Everton will want to keep hold of Shane Duffy, (owing to Phil Jagielka’s injury) – so whether Christian’s loan spell is ever likely to be extended remains to be seen. But with full-back having been another area of weakness for us this season, (Togwell having played at both Right-Back & Left-Back throughout this season), do not be surprised if the youngster is a success in North Lincolnshire. And for the lad who has represented Wales at every single youth level, and even got 2 full caps to his name: let’s just hope that starts as soon as possible. Previous postWalker in – Nelson out?